The Porsche Holding Salzburg holds the status of being the largest company of Europe which is related with retailing of automotive and operates in twenty one countries in entire Europe also South America and China. Salzburg related organization was established by two children of Ferdinand Porsche. The siblings in the year 1949 made efforts for prosperous development of the Porsche Holding in the Salzburg via the launching of the Volkswagen Beetle importing and sales in the Austria. 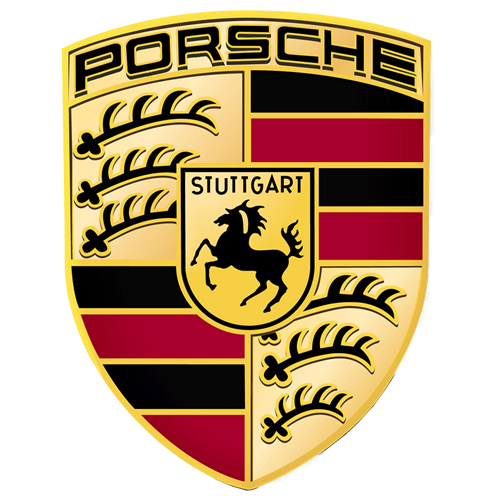 Presently the Porsche Holding Salzburg carries out the representation of Volkswagen Group as across the board retail and in service. The organization covers all aspects of the trade of automotive via the distribution of spare parts, complete range of services related with financing of automobile, in-house information technology developing and many more aspects. 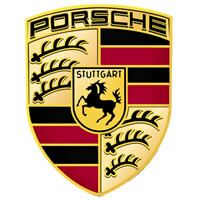 The Porsche Holding Salzburg holds the status of being hundred percent subordinate of the Volkswagen AG since the month of March year 2011 at ending of the year 2013 a total of 31,846 workers are associated with the company who sell 600,000 newer vehicles and generate revenue of 16.2 billion.